15 golfers hit-off early Wednesday morning and completed their rounds by 10:40am. The day was a stableford event with Peter Johnston (15) recording a fine 38 points to win.. Second in the Gender Challenge was Vicki Clements(22) on CB from Alan Pell(11) both with 35 points. 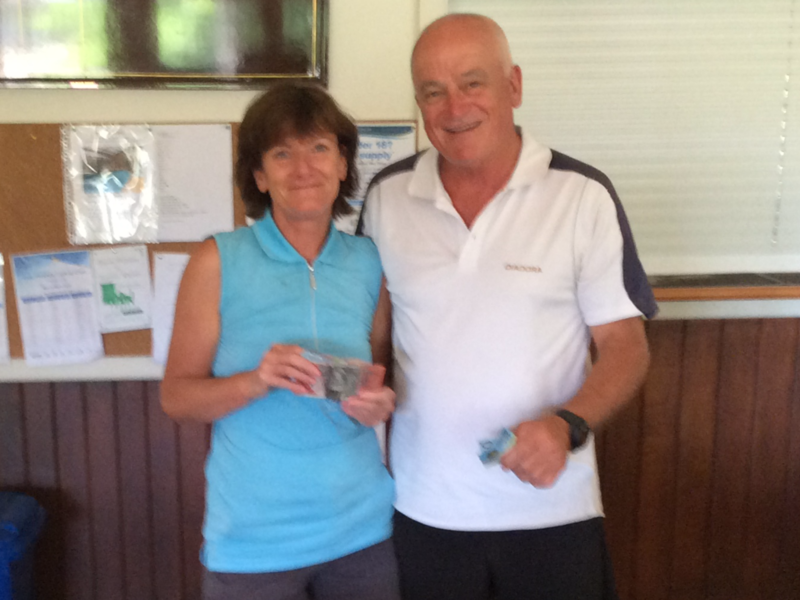 Fourth was Cheryl Roberts (28) with 34 on CB from Michael Spagnolo (7). NTP on the 18th was Alan Pell and Robert O’Halloran took out the Club Award. Gender Challenge points went to Men 25 and Ladies 17. The team average went to the Ladies with 32.1 to the Men 31.1. Totals to this stage see the Men 193 to the Ladies 143. There is no golf at Yea this weekend due to the races. The Gender Challenge will continue next Wednesday at 6:30am to avoid the heat of the day.